I’ve been working on a paper for a workshop on “Transforming data: drawing otherness into data debates” next week. 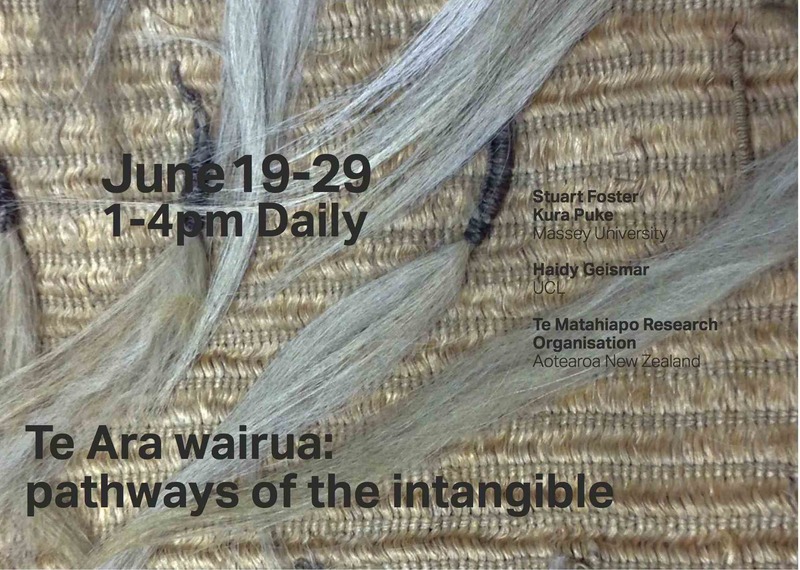 I will be talking about one of my current research projects, Te Ara Wairua – Pathways of the Intangible. 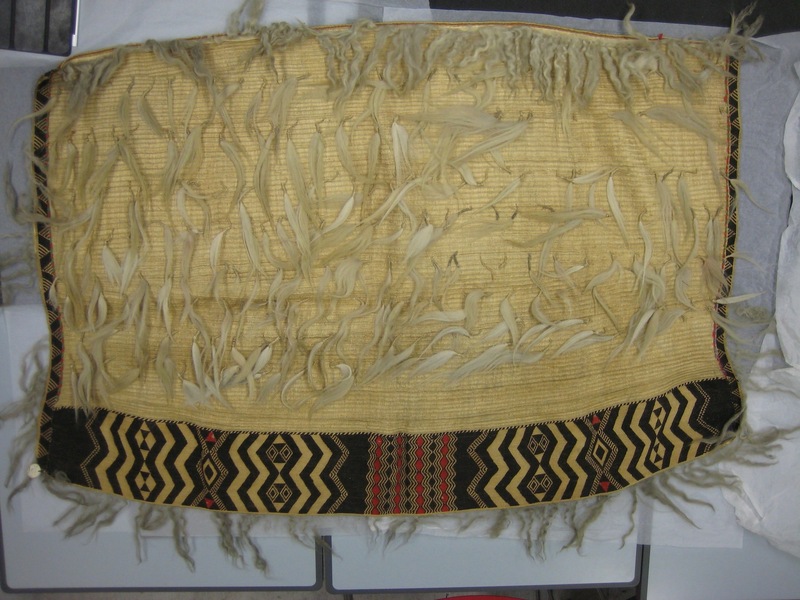 In collaboration with Kura Puke and Stuart Foster of Massey University and Te Matahiapo Research Organization in Aotearoa New Zealand we have been exploring how digital technologies can connect to a Maori Korowai (cloak) held currently in the UCL Ethnography Collections. University of Stirling on 16 May 2014.
words is 7 February 2014.